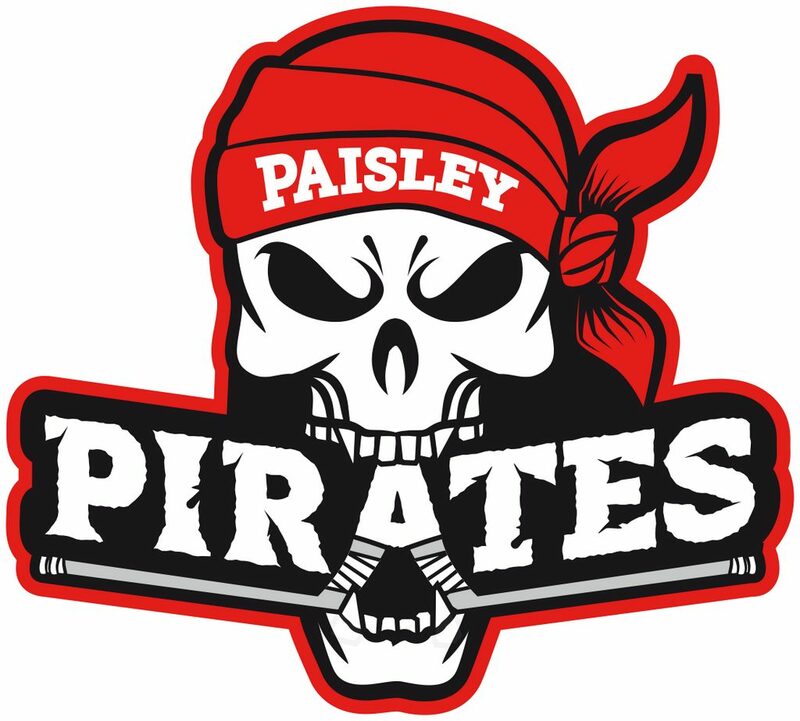 Following their successful progression to the semi final of the Autumn Cup after beating Kilmarnock Storm twice in successive weekends, Paisley Pirates are on the road this Sunday as they travel the roads and miles to Dundee to take on the local Tigers in their first League match of the season. The club is also continuing to be very active off the ice, with two of its stalwarts taking part in the Bank of Scotland Great Scottish Run on 4 October for different charities. Utility player and long time Pirate Colin McMillan is running to raise money and enhance the profile of the Multiple Sclerosis Society, while Club Treasurer Stacey Kerr is making her debut in the 10k section of the race.